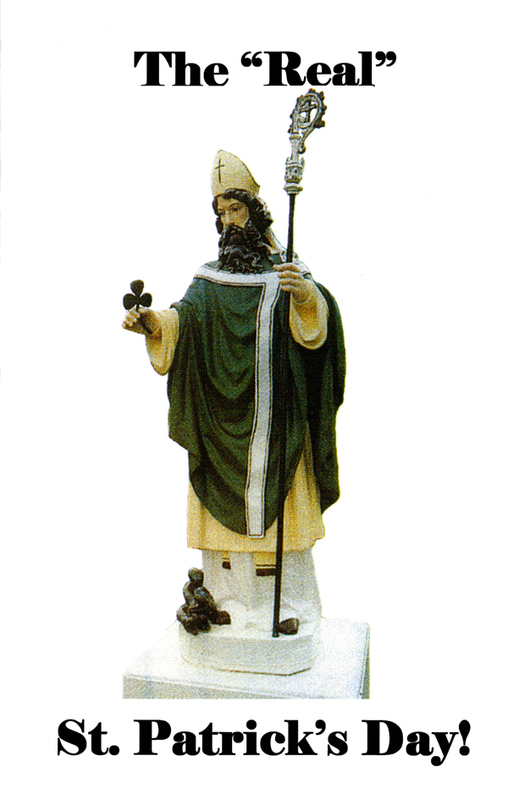 Discover in the pages of this booklet the truth about "St. Patrick" and his Christian church. A REAL surprise awaits you! First copy FREE, additional copies $.50 each + S/H.